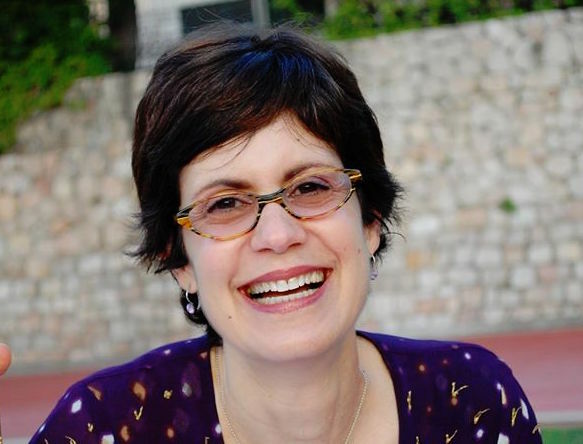 Faculty member Adrianne Kalfopoulou shares "the process behind writing her nonfiction essay 'The Journey Where' in her podcast 'Travelers.'" Read more here. Sign up now for a chance to work with Adrianne in her Writing for Social Media course.